Having your credit evaluated by a trusted, experienced mortgage professional is your first step in buying a home or refinancing. The mortgage industry has its own credit evaluation system. It is a blend of Equifax, Experian and TransUnion. These 3 credit bureaus can be different by 100 points. The middle of the 3 scores is used for your mortgage qualification score. 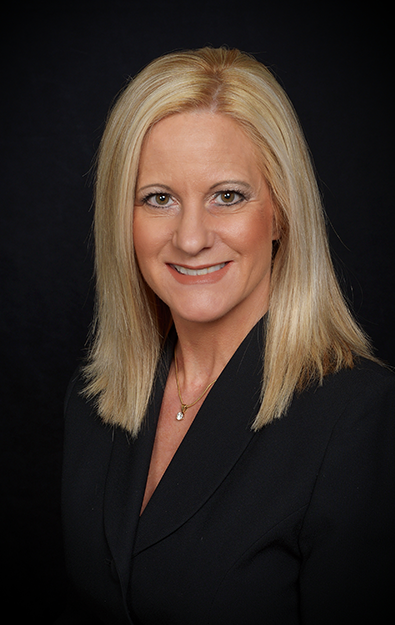 If you have less than perfect credit, Kristin can advise you on how to raise your score in just one month. 4. 10% Mix of account types: credit cards, retail accounts, installment loans, mortgages etc..
5. 10% Number of new credit accounts you have opened in a period of time. Too many hard inquiries, such as credit cards, cell phone service and utilities in a short period of time can bring down your score. 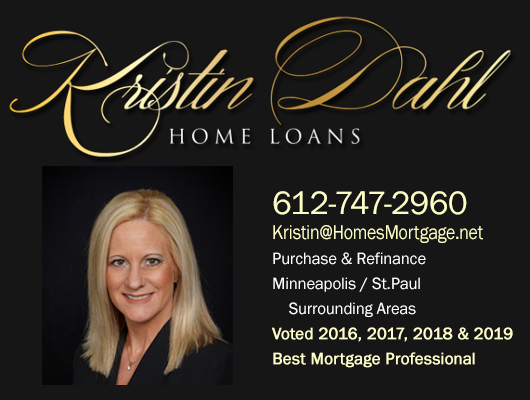 Call or email Kristin today for your complimentary and confidential Credit Evaluation.